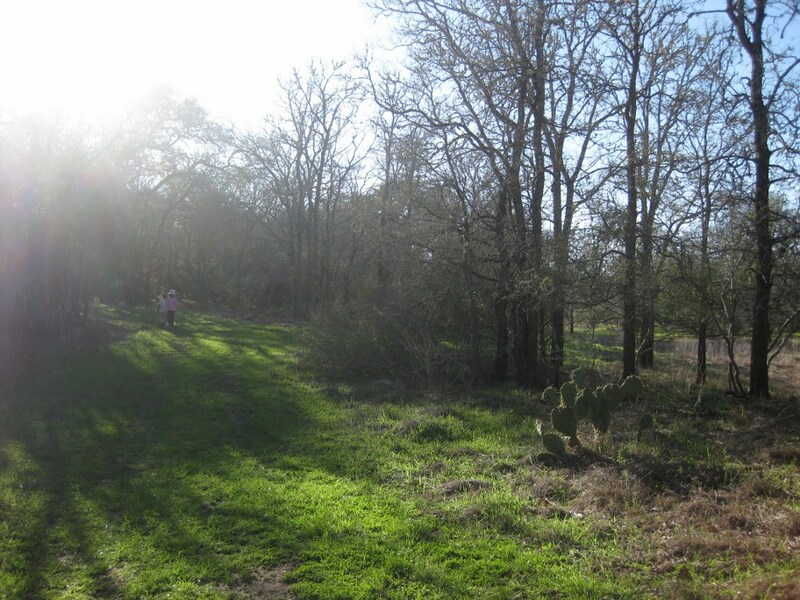 SMGA board members and volunteers spend lots of time discussing connections – how to connect trails within a park, how to connect one natural area to another, how to connect one neighborhood to another, and how to connect San Marcos’ natural areas to other cities. We discuss connections between quality of life, health, and access for people – connecting people to nature – and connections between land conservation and habitat, endangered species and water quality. And we should focus on these connections, since our mission is to create an interconnected system of parks and natural areas. We accomplish this by taking a big picture view. One important and overlooked component of interconnectedness is people. To connect people, and in our case accomplish our mission, we must open our minds. We must broaden our connections with people – share the greenbelt vision with a variety of people and audiences, from engineers and planners to developers, neighbors, teachers, and children. A broader audience means more perspectives which helps spur new ideas. It’s enlightening to hear other perspectives and discover new ways to resolve issues and accomplish goals. This interconnectedness is essential. My favorite connection with people happens on the trail. It may be sharing a snack at the Overlook, music at the Learning Tree, sitting on a bench at Schulle, or helping a lost visitor at Spring Lake. It’s easier to connect to people and expand personal connections with people on a trail than in a car, standing in line at the store, or in a meeting. 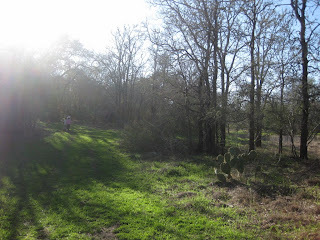 The trail provides a place for a shared experience – fresh air, exercise, and hopefully a little unexpected adventure. I ask everyone this year to take someone out to a natural area to enjoy San Marcos’ beauty, appreciate our community, and get to know each other just a bit better.